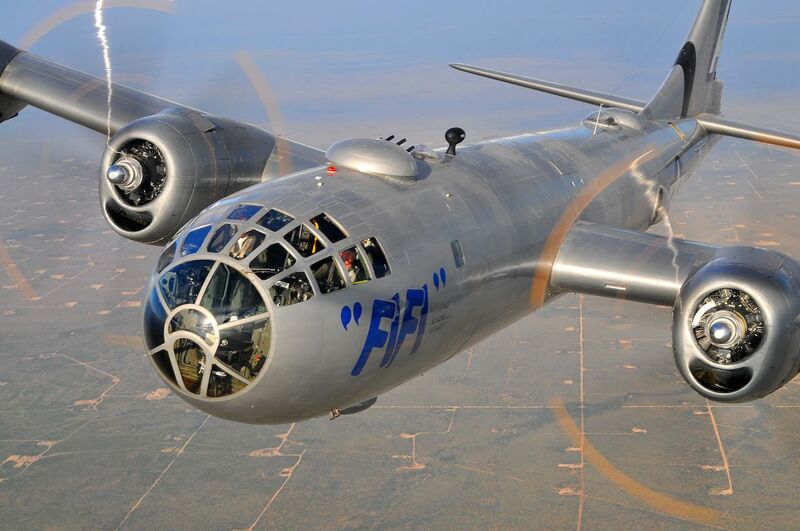 B-29 FIFI captured by Scott Slocum. 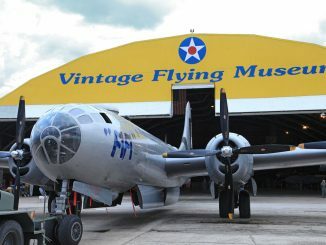 PRESS RELEASE – Two video productions featuring the iconic Boeing B-29 Superfortress, FIFI, and other aircraft maintained and operated by the Commemorative Air Force (CAF), recently won big video awards for 2013. 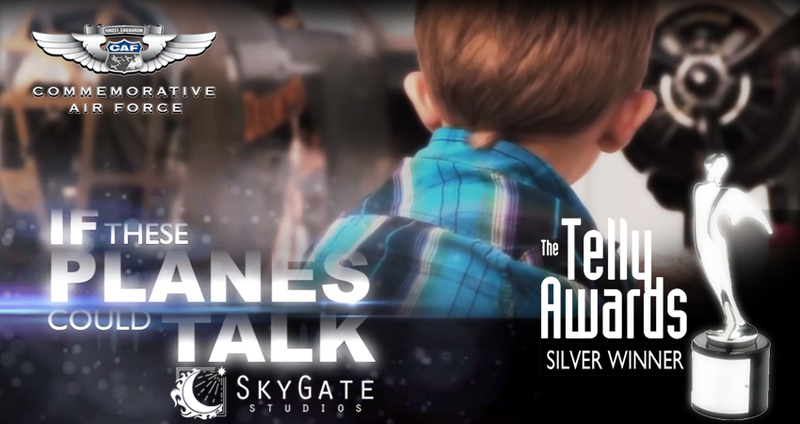 “If These Planes Could Talk” was the recipient of the Silver Telly Award. 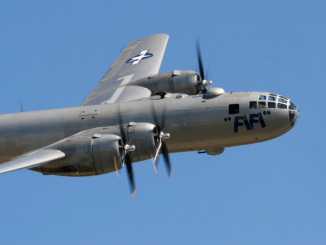 WXIA TV in Atlanta was presented an Emmy for a news feature about a WWII veteran and the B-29. 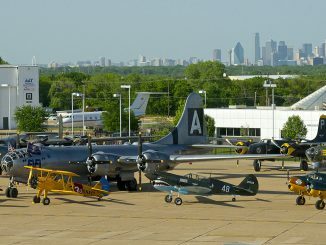 Scott Edge with Skygate Studios was commissioned by the Commemorative Air Force B-29/B-24 Squadron to document their first annual CAF Dallas AirPower History Expo in October of 2013. 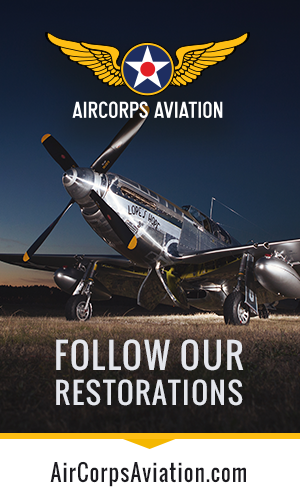 The Telly award-winning video tells the story of the CAF and its mission to keep their over 150 vintage military airplanes flying in order to tell the story of the brave men and women who designed, built and flew them during World War II. 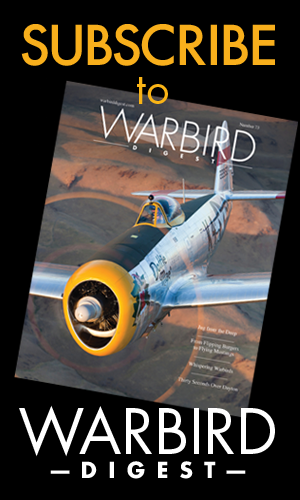 With nearly 12,000 video entries from all 50 states and numerous countries, this is truly an honor. 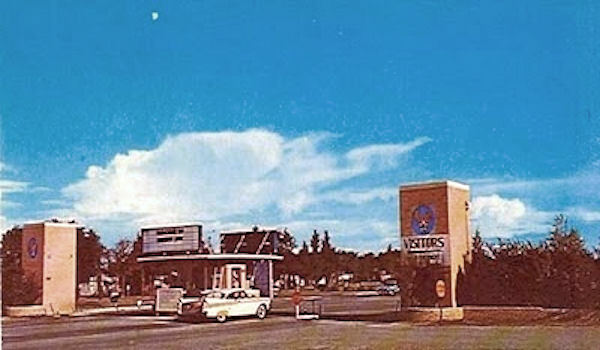 The Telly Awards, founded in 1978, honors the very best in film and video productions. 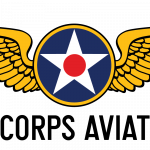 WXIA –TV in Atlanta, Georgia received a regional Emmy in the Television News Gathering Excellence, general assignment category for the news story “Unusual Sendoff for WWII Veteran.” The story, reported by multimedia journalist Steve Flood and WXIA reporter Jaye Watson, was the account of a funeral flyover performed in May of 2013 for former B-29 navigator Robert Kruer.Robert Kruer’s family visited the B-29 at its CAF AirPower History Tour stop in Atlanta last May just two days before Kruer’s funeral service. 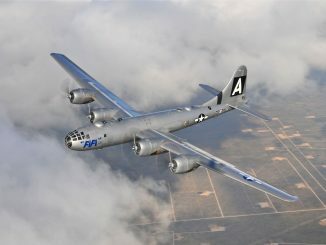 The B-29 crew was able to coordinate a flyover honoring the World War II Veteran. 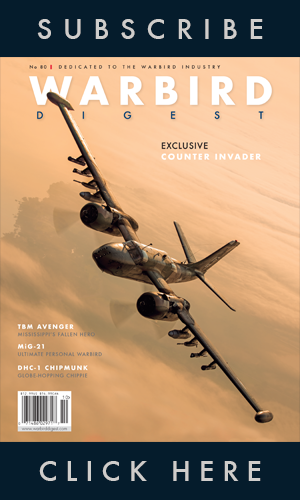 The news video includes footage from inside the aircraft during the flyover as well as the reaction of those on the ground. 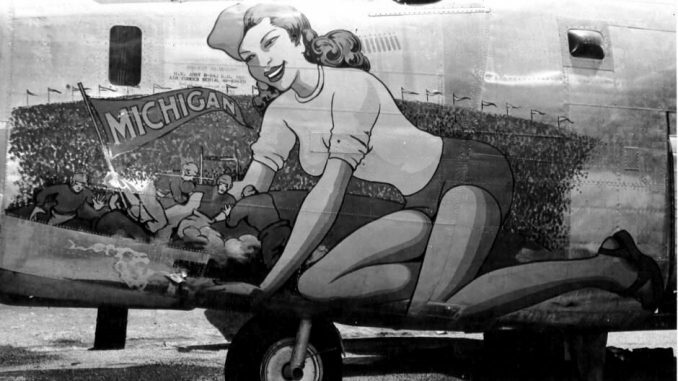 FIFI was acquired by the CAF in the early 1970s when a group of CAF members found her at the U.S. Navy Proving Ground at China Lake, California where she was being used as a missile target. 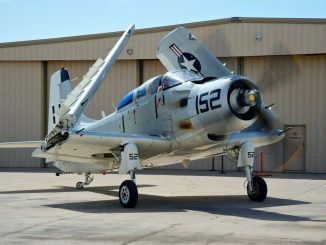 The airplane was rescued and restored and flew for over thirty years until 2006 when the chief pilot made the decision to ground her pending a complete power plant re-fit. 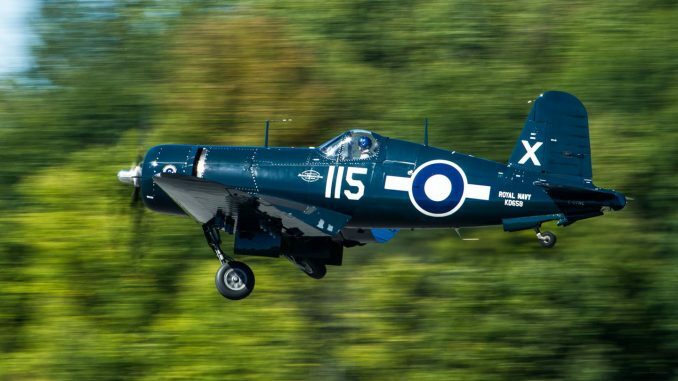 What followed was an extensive four year restoration that included replacing all four engines with new custom built hybrid engines. 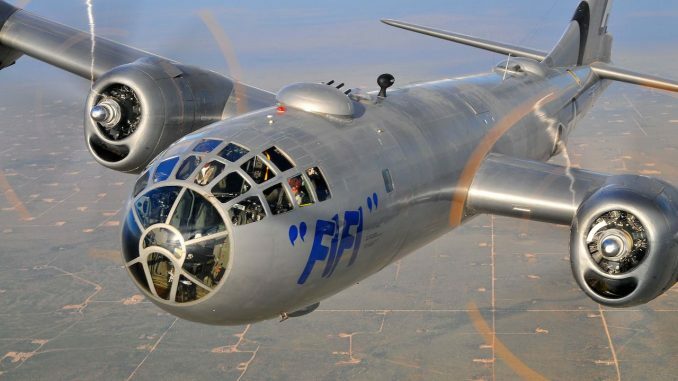 FIFI returned to the sky in 2010 and since that time has traveled coast to coast attracting large crowds at every tour stop. 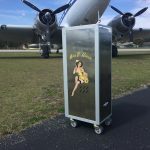 Learn more about FIFI and her tour schedule at www.AirPowerTour.org. 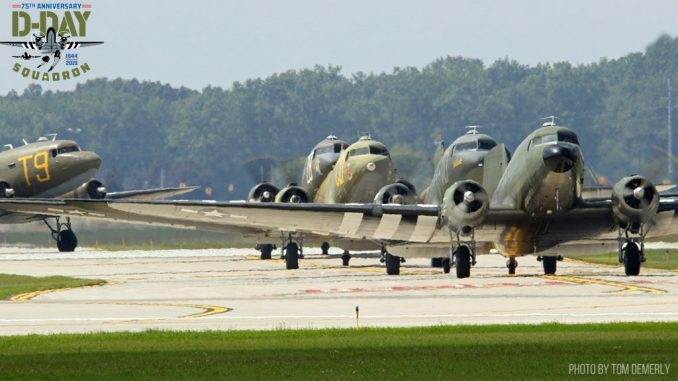 The Commemorative Air Force honors the men and women who built, maintained and flew in these airplanes during World War II. 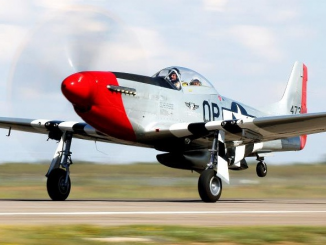 The organization believes that is best accomplished by maintaining the airplanes in flying condition; taking the airplanes to the people allowing them to experience the sight and sound of the aircraft in flight. 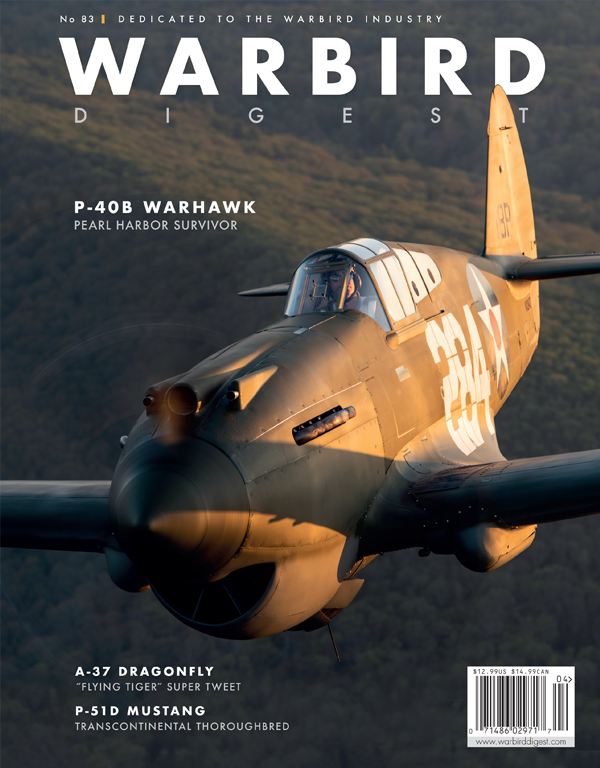 Collecting, restoring and flying vintage historical aircraft for more than half a century, the Commemorative Air Force ranks as one of the largest private air forces in the world. 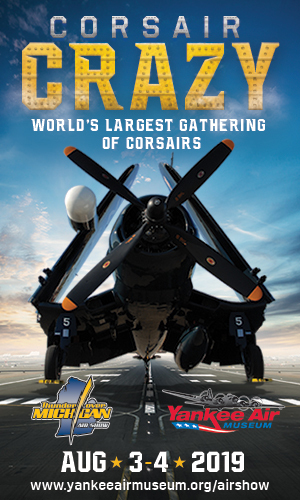 The CAF is dedicated to Honoring American Military Aviation through flight, exhibition and remembrance. 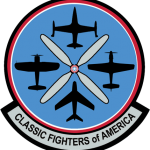 A non-profit educational association, the CAF has more than 10,000 members and a fleet of over 150 airplanes distributed throughout the country to units located in 24 states for care and operation. 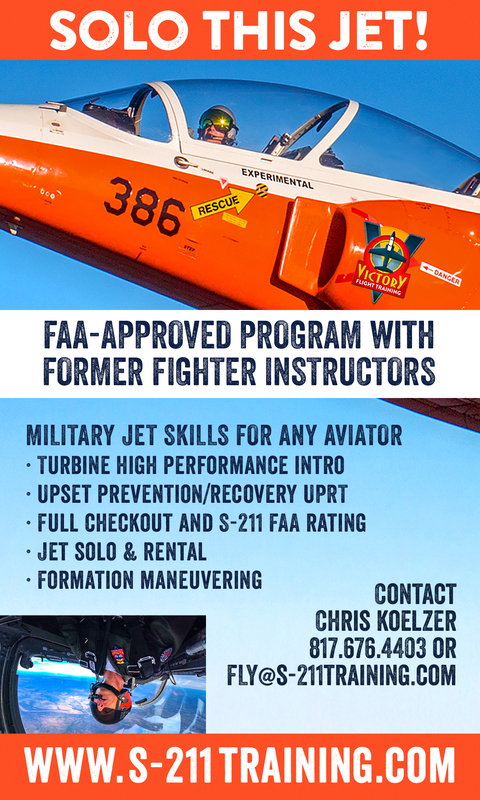 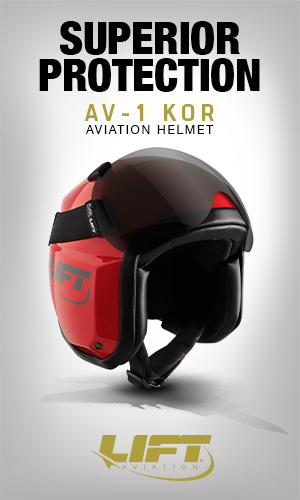 For more information, visit www.commemorativeairforce.org.